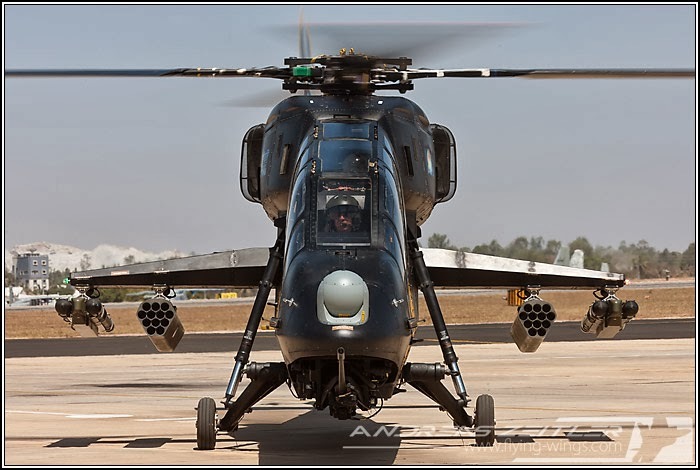 DefencePage.com is based in Noida, India and is dedicated to Indian Defence news and military affairs. DefencePage.com has emerged as one of the most visited sites on Indian defence and military affairs recently. In online, DefencePage.com provides the global defence community with the latest news and analysis on Indian defence programs, policy, business and technology. Note: Dear readers please give us your feedback about Defencepage.com, So that we can continue to improve ourselves and continue to provide you all with quality Defence News about India and other countries. TO DOWNLOAD THE APP ON YOUR DEVICE CLICK HERE.